We all know that steering is one of the staples of every vehicle and with that we all need our steering to work 100% of the time. At Kocourek Kia we can check your power steering fluid and your steering mechanics to ensure they're working properly. 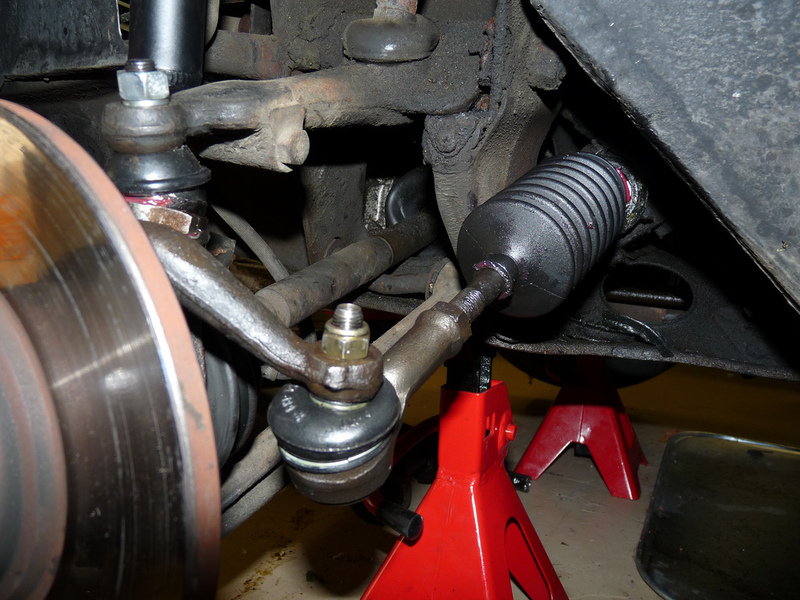 Without the correct maintenance your steering can get tough to use or go out of alignment. Kocourek Kia in Wausau, WI has the experienced technicians who can check your car or truck from top to bottom.